Xcira Announces Strategic Investor in Ritchie Bros.
Xcira, Inc., (Xcira) the premier and leading technology supplier to the traditional auction industry, is very pleased to announce that it has secured a strategic equity investment from Ritchie Bros. (NYSE and TSX: RBA), the world’s largest industrial auctioneer. As the leading auction technology supplier, Xcira has enjoyed a strong relationship with Ritchie Bros. for the past fourteen years. Ritchie Bros.’ new equity stake provides Xcira with the opportunity to further invest in its next-generation, multi-segment technology platform, and secures a strategic partnership, with the worldwide leading industrial auction company. By leveraging Ritchie Bros. global auction expertise and experience, Xcira will be better positioned to develop technologies that cater to the needs of auction companies and their bidding customers. 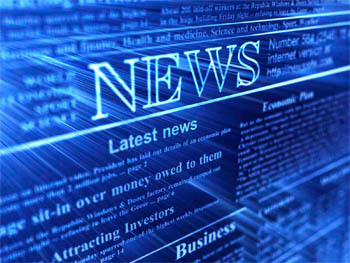 “This transaction is a natural evolution of our close working relationship. We look forward to developing our next-generation auction technologies alongside Ritchie Bros.’ vast auction experience,” said Nancy Rabenold, Co‐Founder and Chief Executive Officer of Xcira. “Xcira’s market leading technology and approach to online auction innovations were key factors in our decision to acquire an equity stake in the business. The strength of their systems was, and continues to be, an important contributor to Ritchie Bros. success. 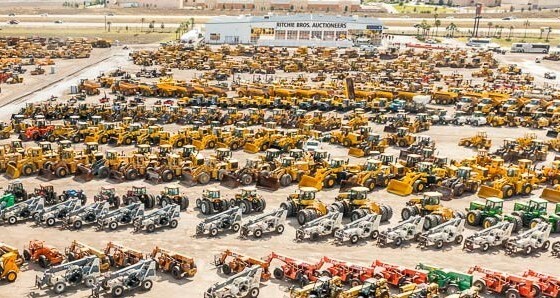 In fact, nearly $1.7 billion of equipment and other assets sold through Ritchie Bros. auctions during 2014 transacted on Xcira’s ‘Online Ringman’ software platform,” said Ravi Saligram, CEO, Ritchie Bros. Auctioneers. 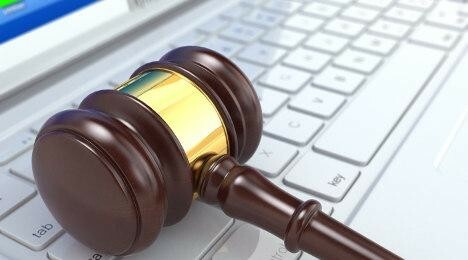 Xcira remains committed to serving all auction segments and is excited about finalizing key strategic relationships with auction companies in other industries to contribute to the development of its next-generation technology platform. Xcira, based in Tampa, Florida, will operate business-as-usual under its current branding. The existing Xcira team will continue to provide valued technology services to customers in every auction segment around the world. 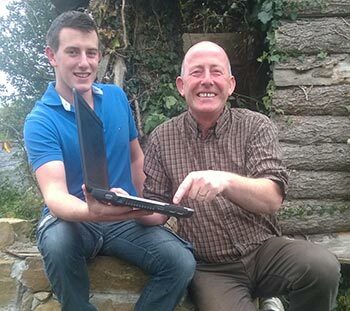 Xcira and partner, Newline ASP made history with the first online livestock sale in Ireland, using OnLine Ringman live simulcast software. Anthony Walsh from Crossmolina who had the honour of being the first person in Europe to buy cattle through Ballina’s online bidding system. Auto Remarketing Staff published an article on Monday spotlighting Xcira’s recently released mobile application that allows bidders to see and hear all the action from a live auction. 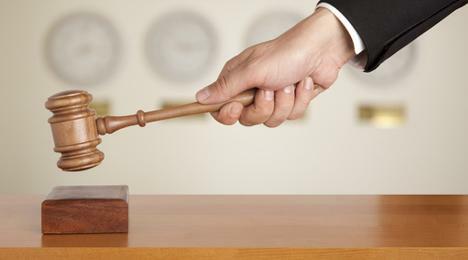 Technology service provider Xcira announced Monday the release of AuctionEar, an iPhone app that brings the sights and sounds of the auction block to your mobile device. Available for free in the Apple iTunes store, AuctionEar allows for live audio and video streaming, in conjunction with Xcira’s existing mobile bidding technology, to aid in remote bidding. Nancy Rabenbold, Xcira’s chief executive officer, believes the choice between audio, video or both when bidding outside of the auction place will enhance the experience. Our very own Chief Executive Officer and co-owner, Nancy Rabenold was recognized in the April 15-30 issue of Auto Remarketing Magazine. 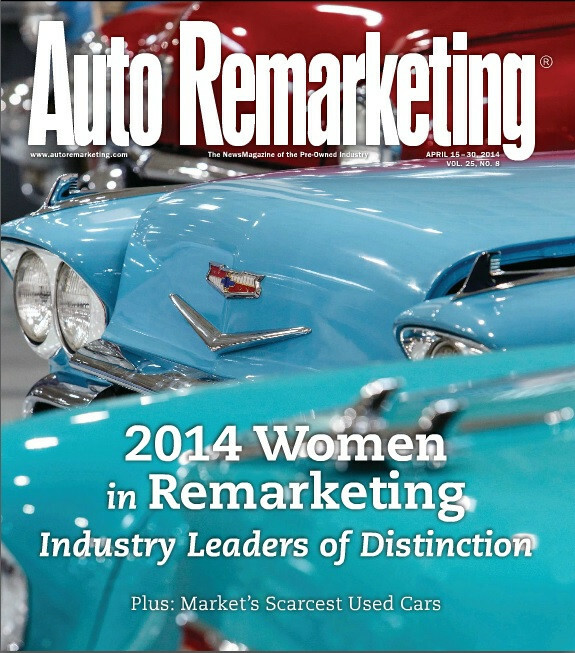 The ‘2014 Women in Remarketing’ article featured 16 leading women in the industry that were nominated by readers of the publication. Auto Remarketing staff writer, Sarah Rubenoff sat down with Nancy to discuss the strides that Xcira has made and will continue to make in the auction industry. Throughout the years since its inception almost 20 years ago, Xcira Corp. has been a leader in auction technology innovation. From innovation in simulcast and digital auctions to securing real-time audio and video for remote audiences, the company has been a leader in the industry — evident through its numerous patents throughout the years. To learn a bit more about the company’s impact on the auction industry, Auto Remarketing spoke with with Nancy Rabenold, chief executive officer and co-founder of Xcira Corp. and a member of the 2014 class of Women in Remarketing. Xcira’s role in innovative technology began when the company filed its first patent application in May of 2000, recalls Rabenold. At that time, though, the idea of digital auctions was still new, and many in the industry remained cautious. “In fact, the most prevalent needs before technology could succeed involved the elimination of the barriers to entry by satisfactorily answering such questions as: ‘Will buyers bid sight unseen?’ and ‘Will the introduction of technology have negative consequences in the lane?’” said Rabenold. Regardless of what cautions abounded, Rabenold pushed forward, and the first patent secured in 2000 — U.S. patent No. 6,813,612 — worked to enable individuals to participate in live auctions from remote locations, simply by using an Internet connection and a computer. This patent helped to break down some of the barriers between digital and brick-and-mortar auctions and helped lay the foundation for simulcast auctions.